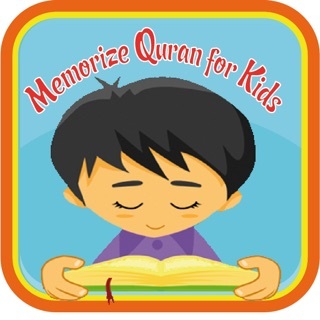 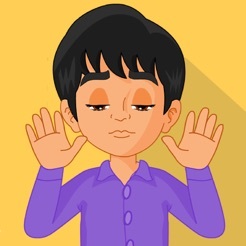 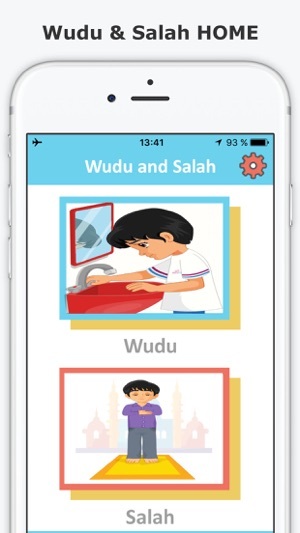 Muslim kids guide : Salah & Wudu is an islamic application for children to learn how to perform Salah and Wudu. 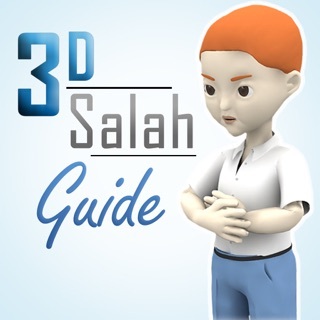 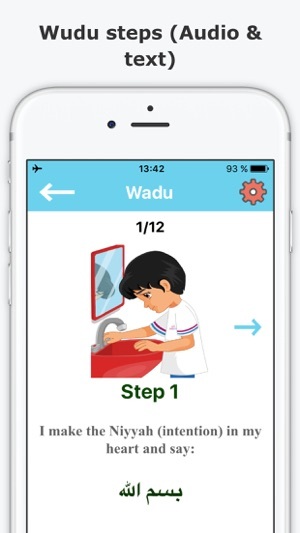 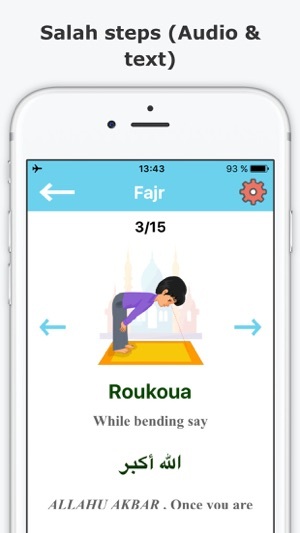 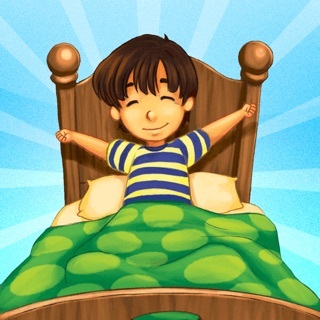 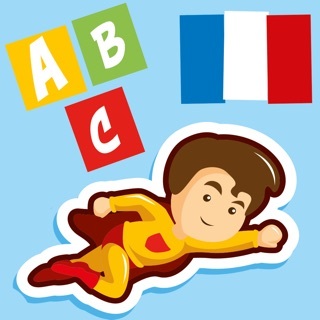 The app has very nice graphics, and it teaches children how to perform Salah and Wudu through a step by step process, in Arabic, French and English. 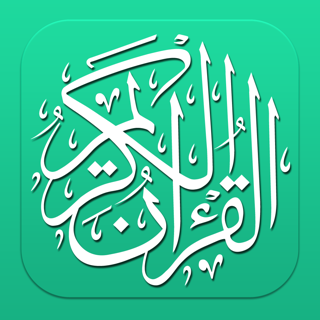 If you like the app please leaves us a review on the App Store. 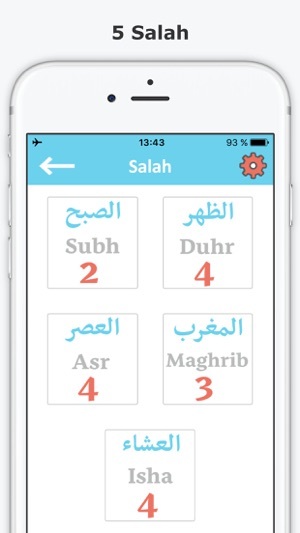 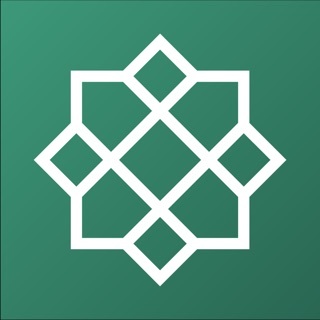 This really helps the app get discovered by more Muslim. 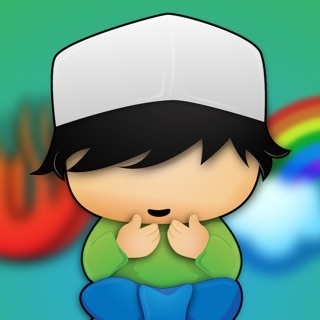 I really like this app but there is no sound. 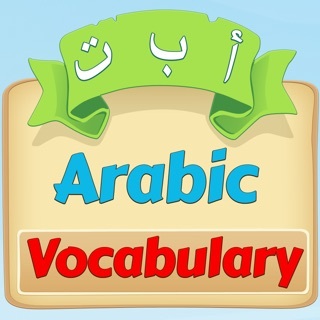 I need sound because I don't know how to pronounce some of the words.